CAMERON, Mo. ………..Gloria Jeanette Johnson, age 86, was born September 11, 1929, in Kansas City, Mo., the daughter of Wendell Reed and Ethel Fern (Pait) Norris, and passed away December 18, 2015, in Cameron. Gloria and Cleo Delbert Johnson were united in marriage September 8, 1951. To this union, two children were born. She was church pianist in Kansas City as a teenager and played at Hopewell Baptist Church for over 50 years, where she has been a member since 1951. 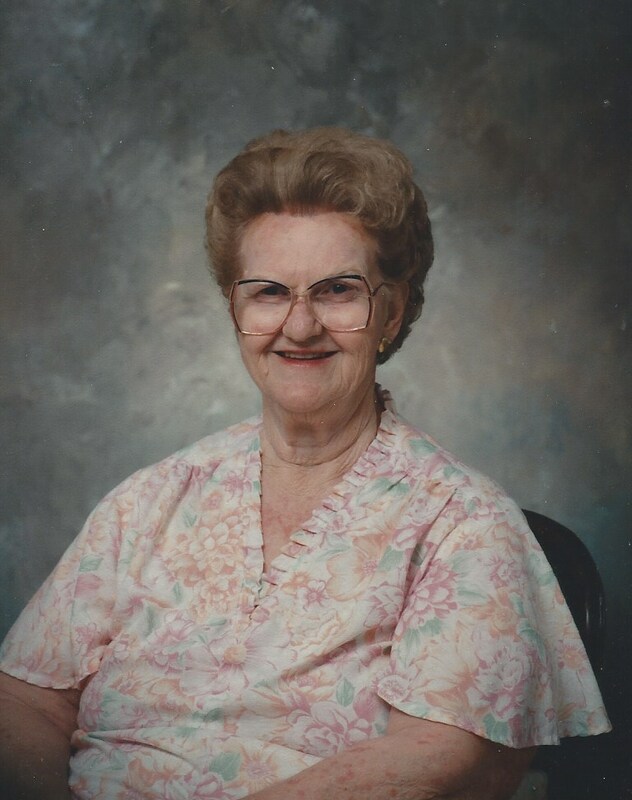 She enjoyed crafting, sewing and spending time with her family, especially her church family at Hopewell. She is preceded in death by: her parents; husband, Cleo; and one sister, Rita Carol Sherrill. Survivors include: two children, Clifford (Brenda) Johnson, Las Vegas, Nev., and Mona (Larry) Rush, Stewartsville, Mo. ; four grandchildren, Clifford Jr. and Matthew Johnson, of Nevada, and Adam and Phillip Rogers, of Missouri; four step-grandchildren, Lloyd, Paul, Eric and Tom Rush, of Missouri; numerous great-grandchildren, nieces and nephews.